We offer an exquisite range of non food applications items which are designed and developed keeping in mind the various choices of people. These items are perfectly designed with unique designs thus making them a good choice for everybody. These are available in various shapes and sizes at industry leading prices. We offer an exhaustive collection of 250 ML containers for our esteemed clients. These containers are manufactured using quality materials and are available in different sizes and are highly durable. These are available in variety of sizes, shapes and colours to meet our clients’ expectations. We offer these containers at industry leading prices. 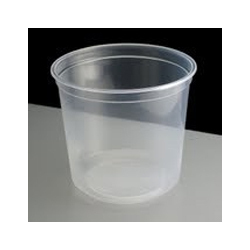 we offer an extensive range of fashionable 500 ml round containers in varieties of shapes. These containers are easy to maintain as they are made from durable materials. Leveraging on our industry expertise our range can be customized on the basis of shape, size, design and colours at most competitive prices. 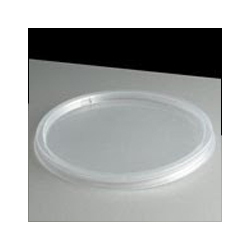 Our company offers a wide range of container lids that are manufactured out of premium materials. 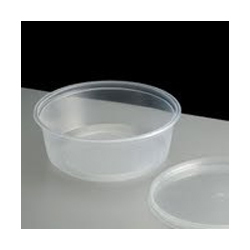 These container lids are highly appreciated by the clients for its look and usability. These are available in different sizes and shapes thus meeting the varied needs of our clients. We are offering these lids at competitive prices to the clients. Looking for Non-Food Applications ?